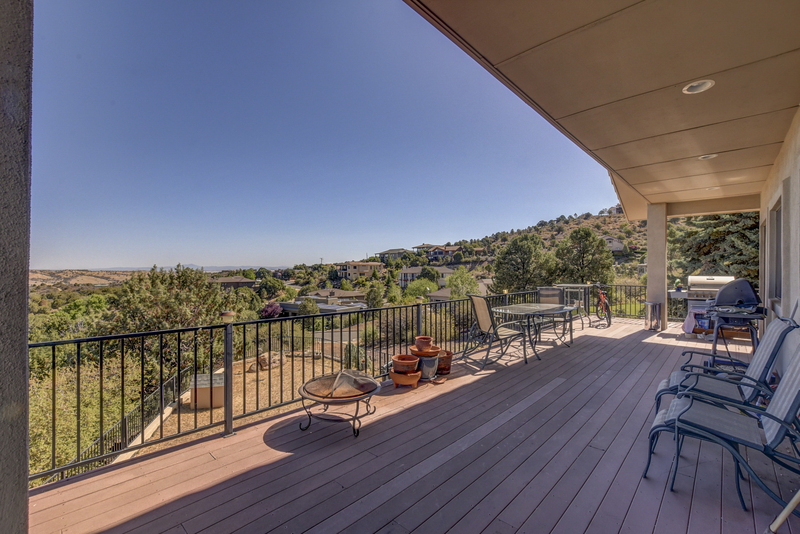 Amazing city and mountain Views!! 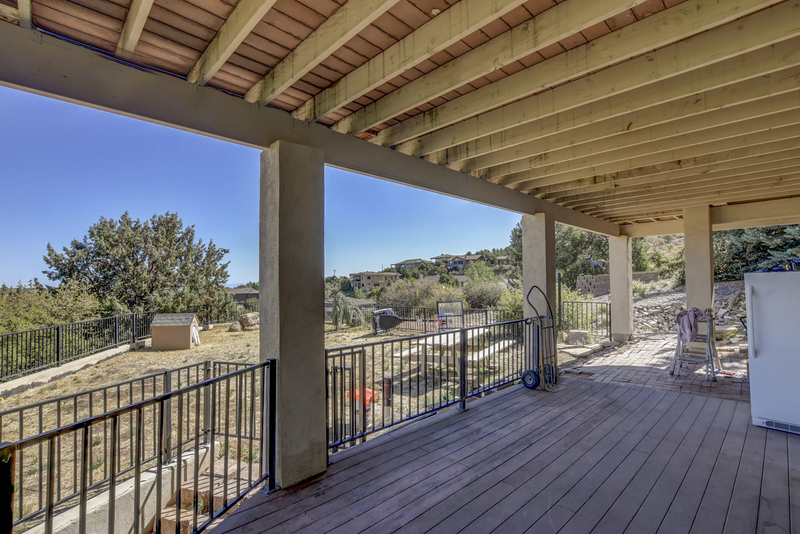 This 4 bedroom, 3 bath 2547 sf home was built in 2003 with 2.5 car garage and wrap around decks to capture the amazing views! 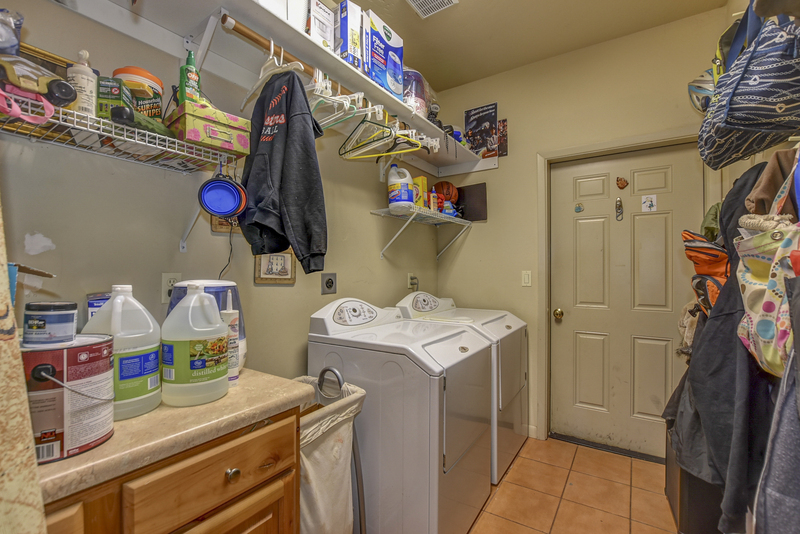 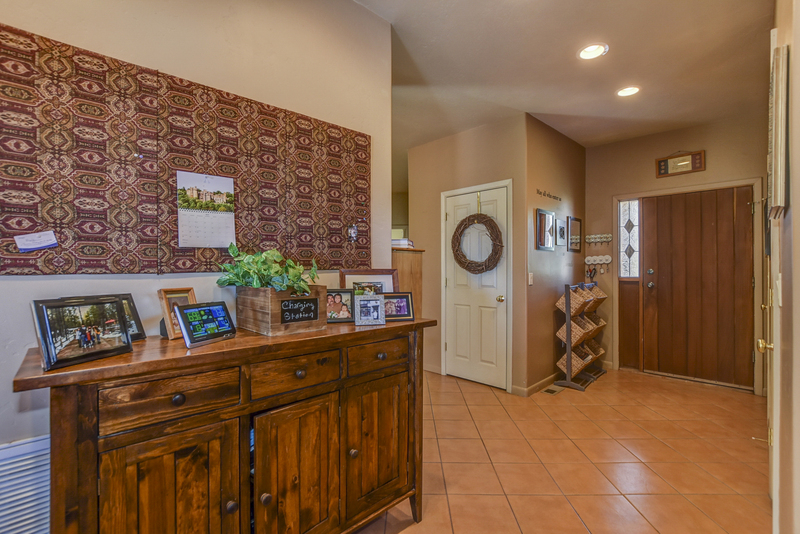 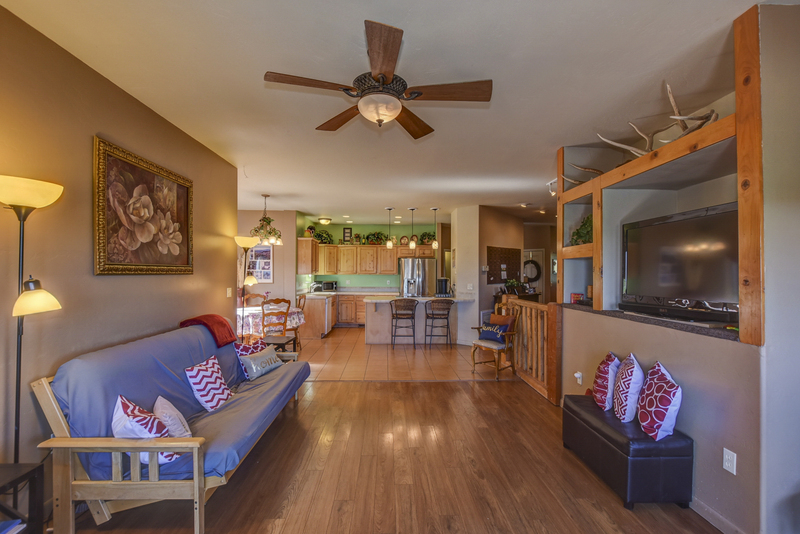 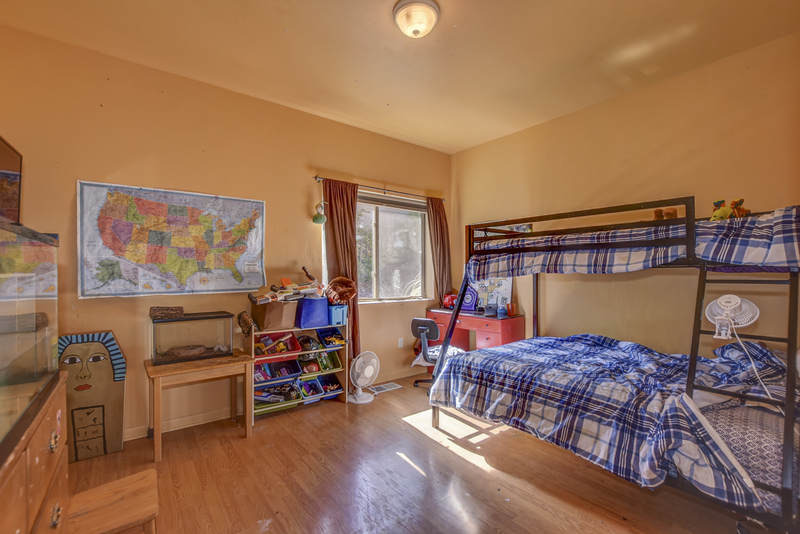 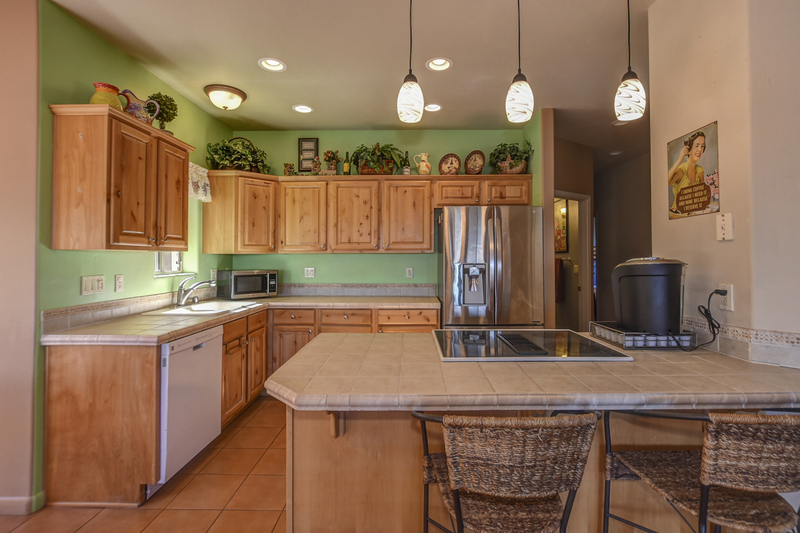 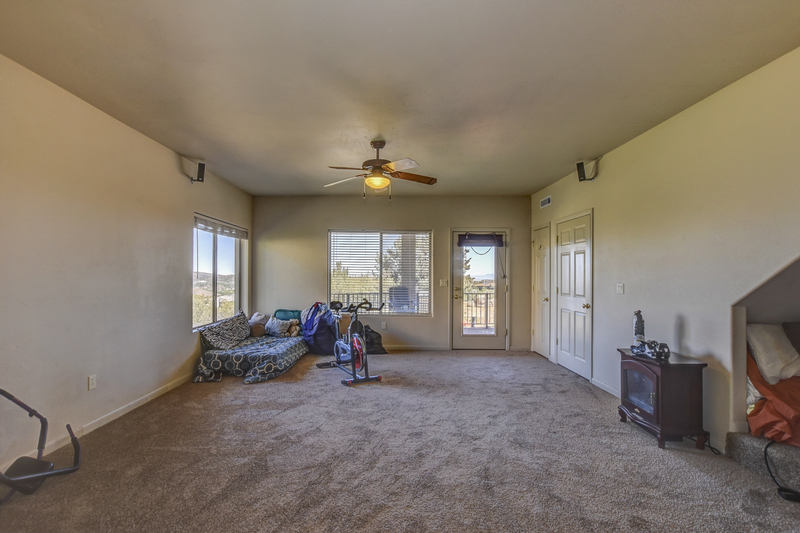 With a wonderful open floor plan, ceiling fans and neutral colors throughout. 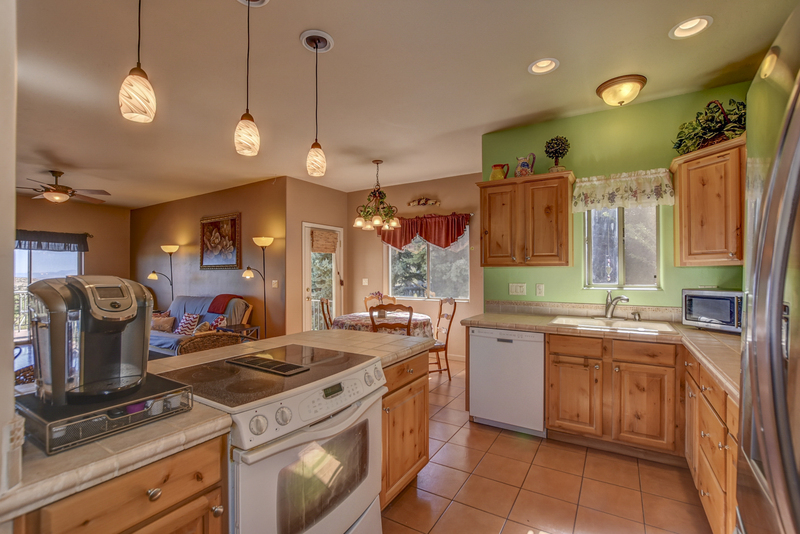 The kitchen features a charming breakfast nook, knotty wood cabinets, and breakfast bar with pendant lighting.Living room with cozy wood stove, mountain views and doors out to the deck, family room, and good-sized laundry room. 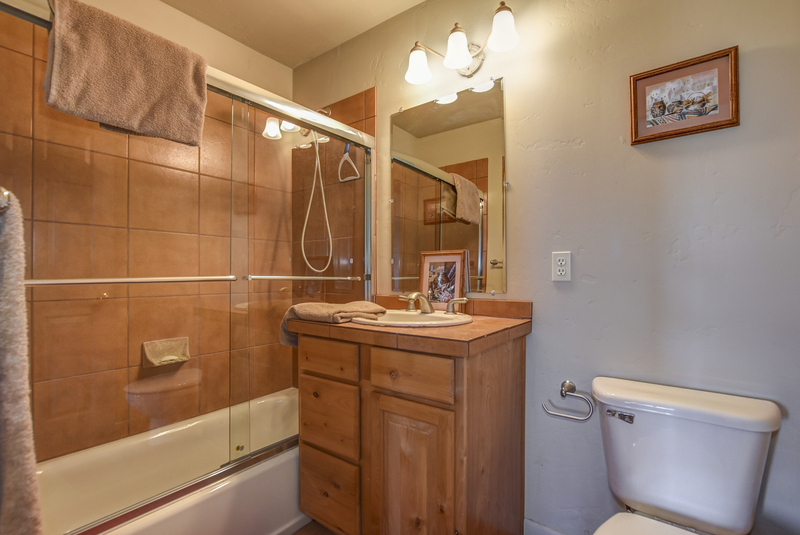 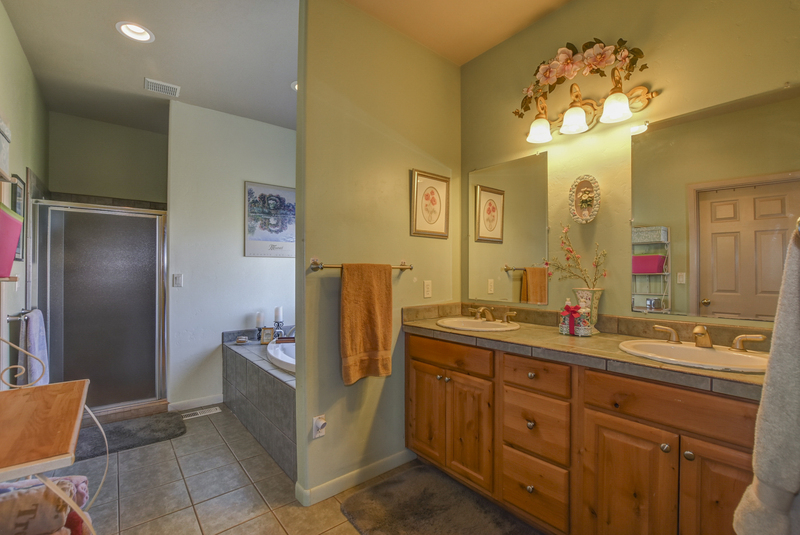 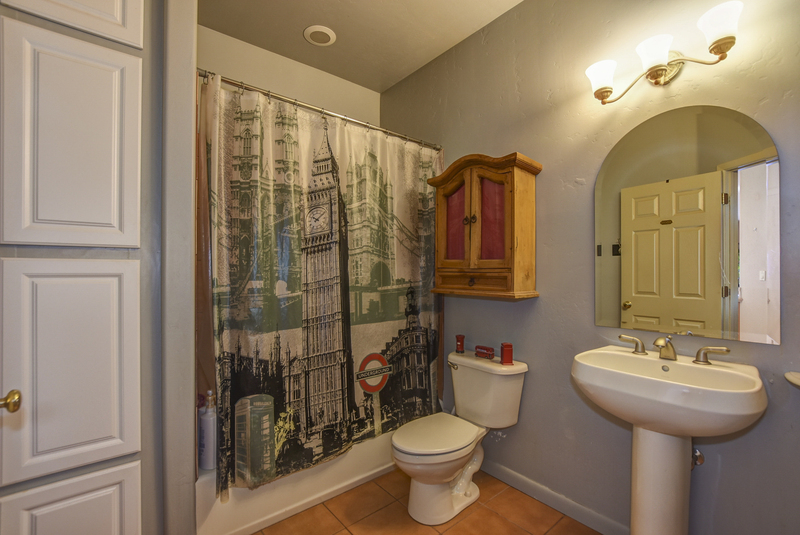 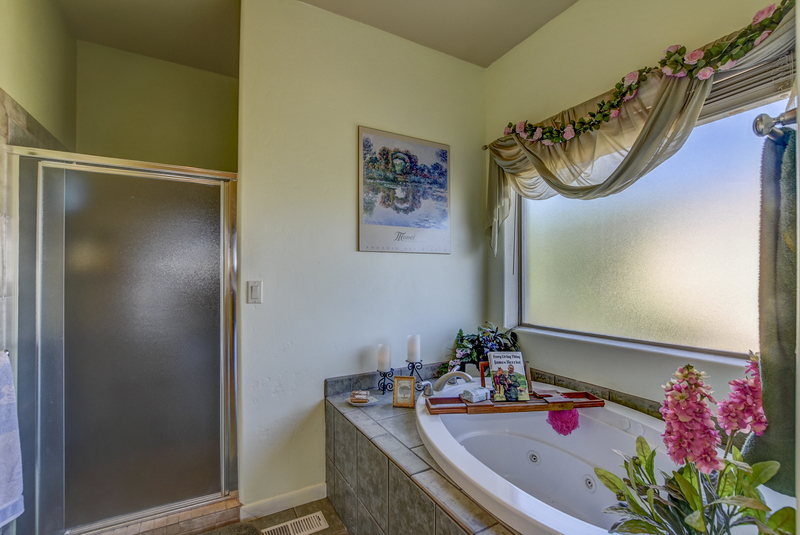 Large master suite with dual sinks, separate shower and garden tub. 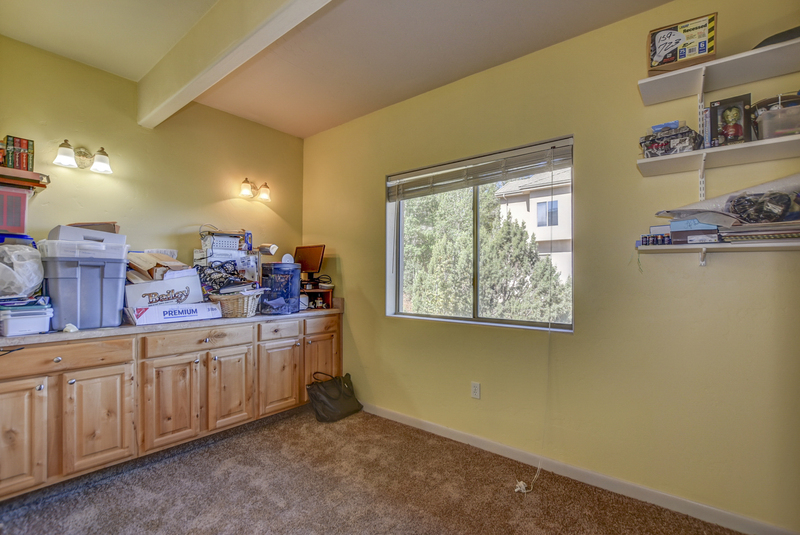 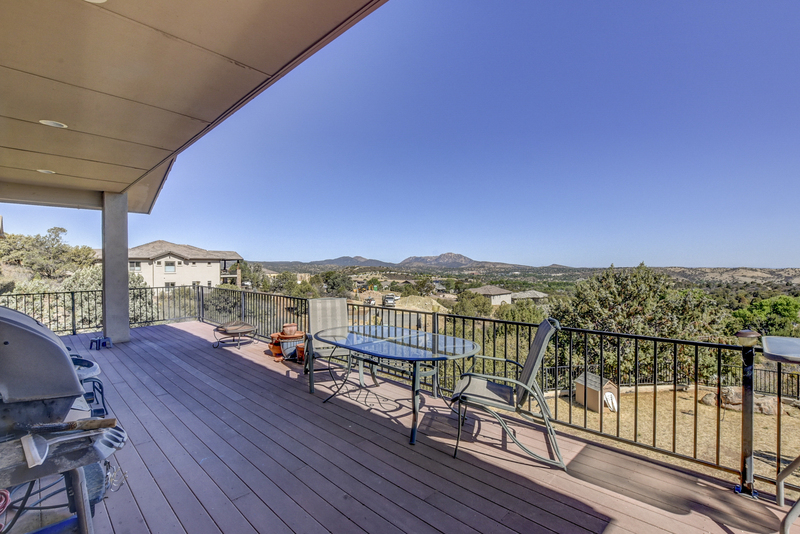 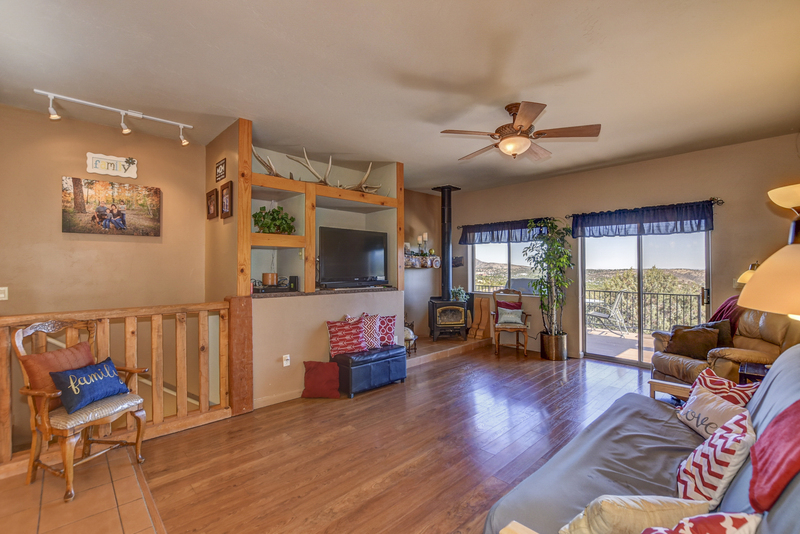 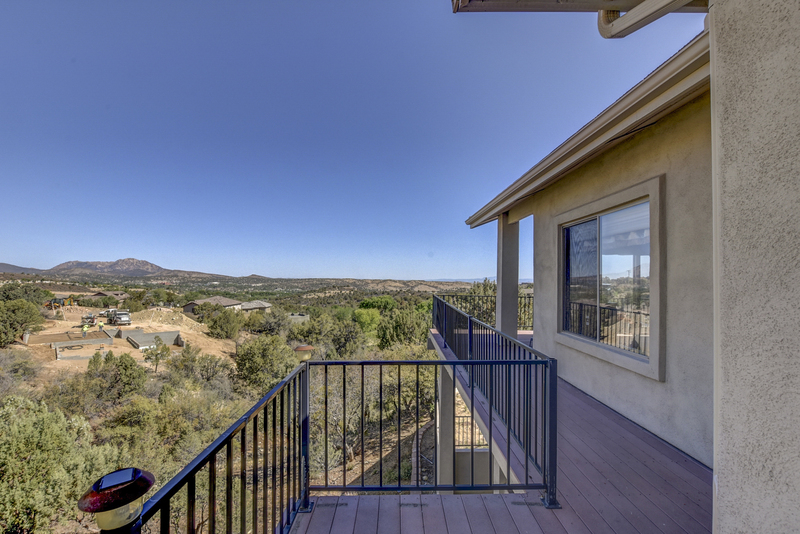 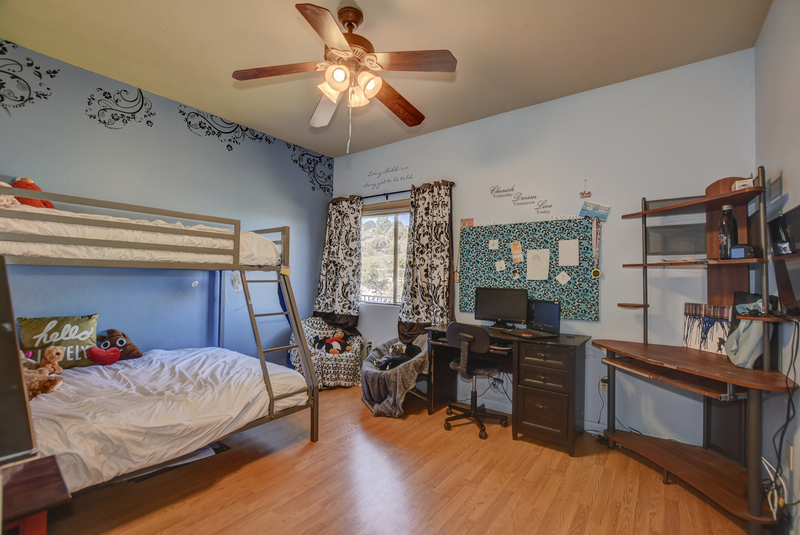 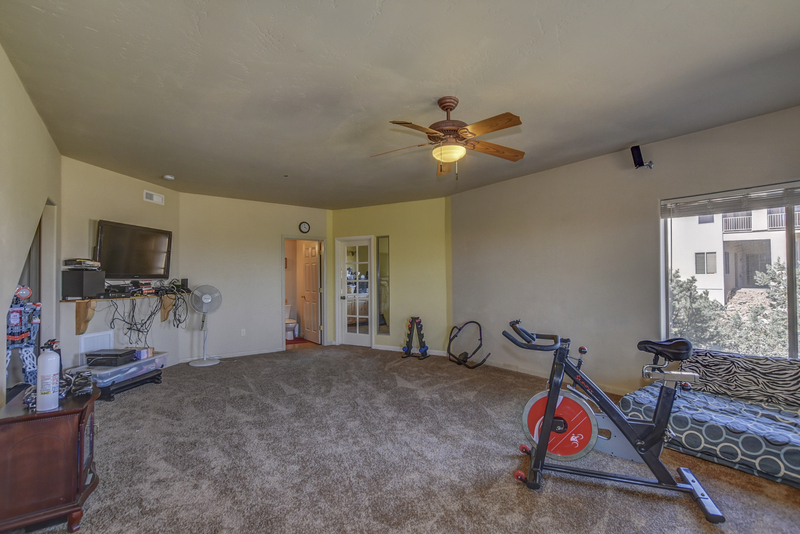 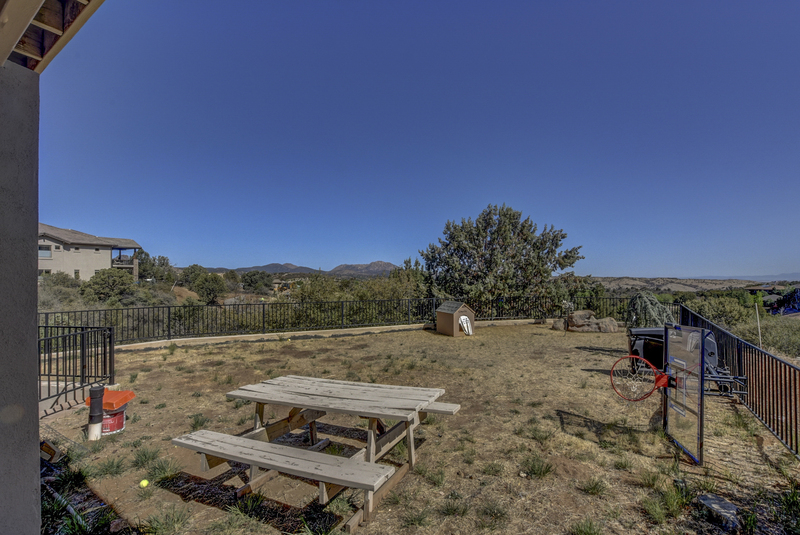 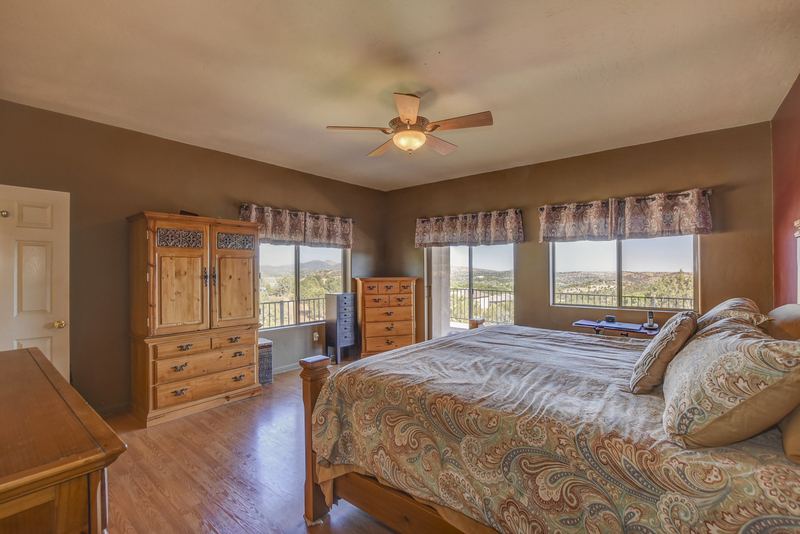 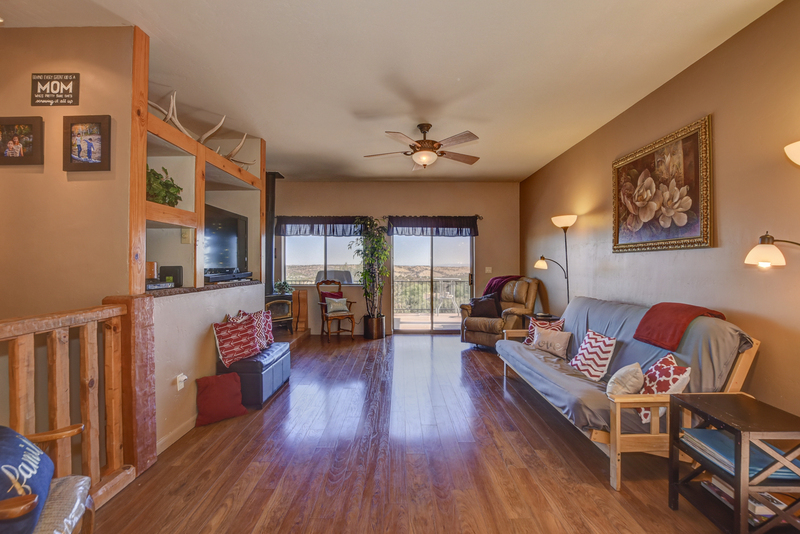 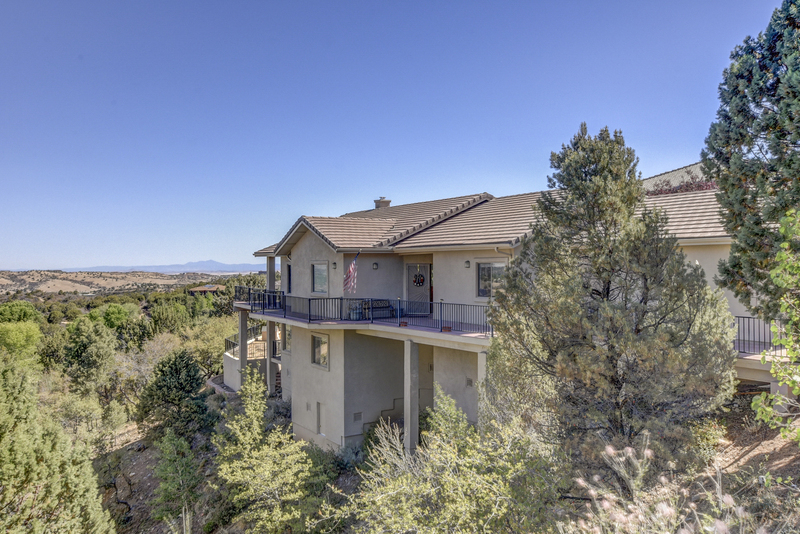 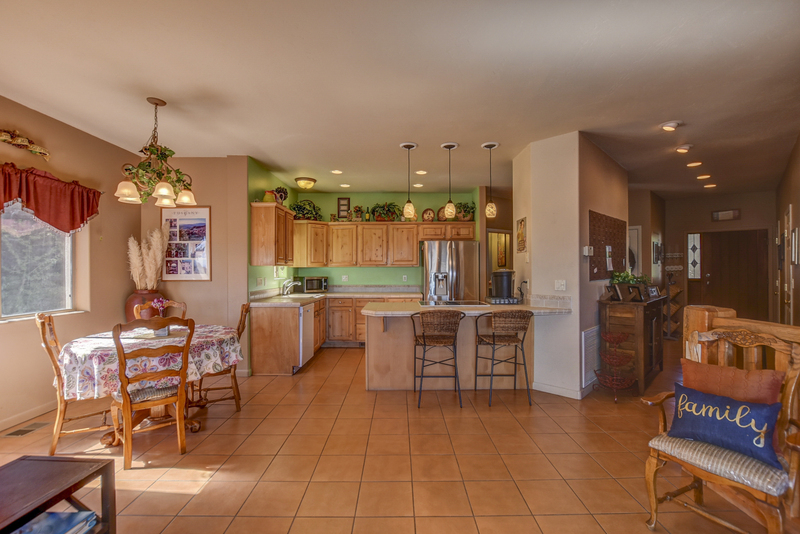 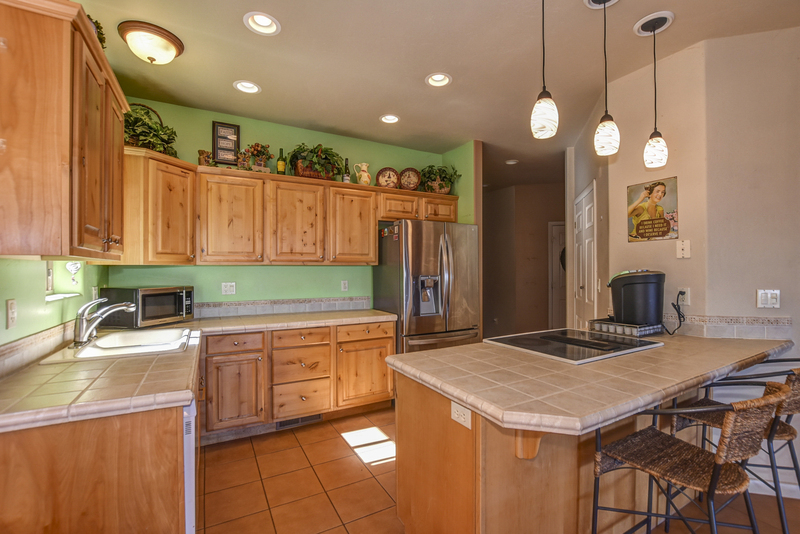 Lots of space for entertaining out on the decks overlooking city lights and Granite mountain! 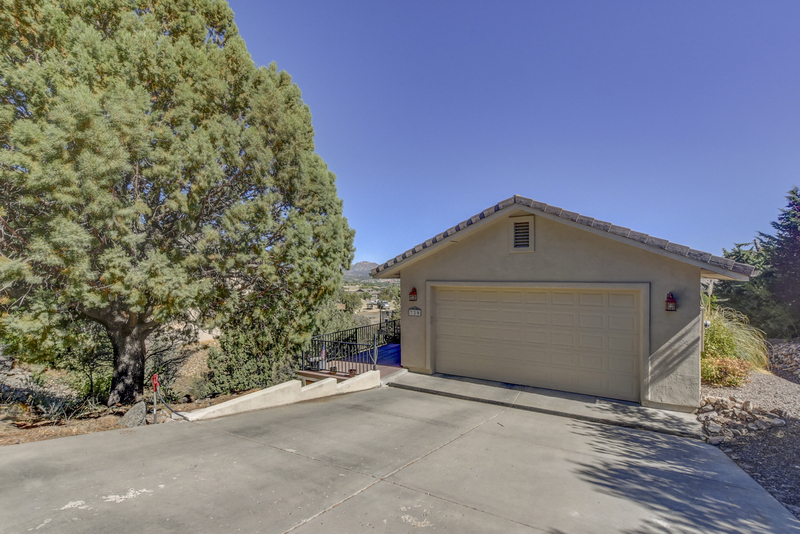 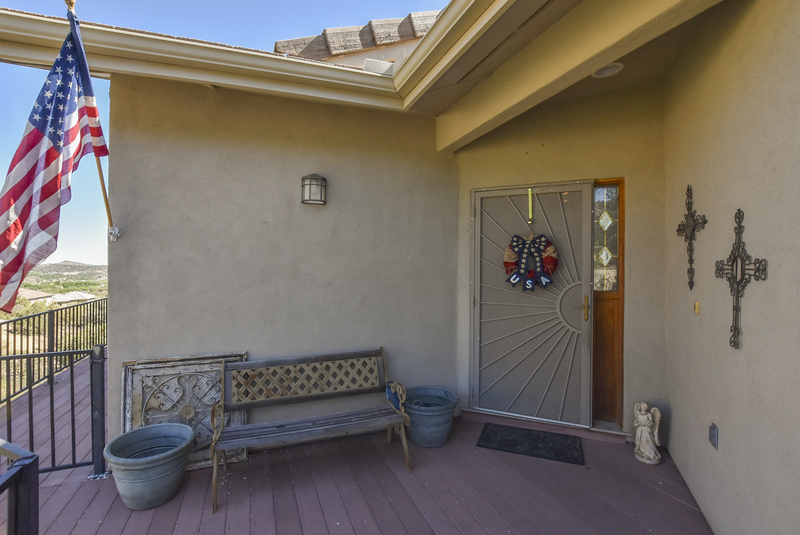 Fenced back yard for the dogs and kids-this wonderful family home has it all! 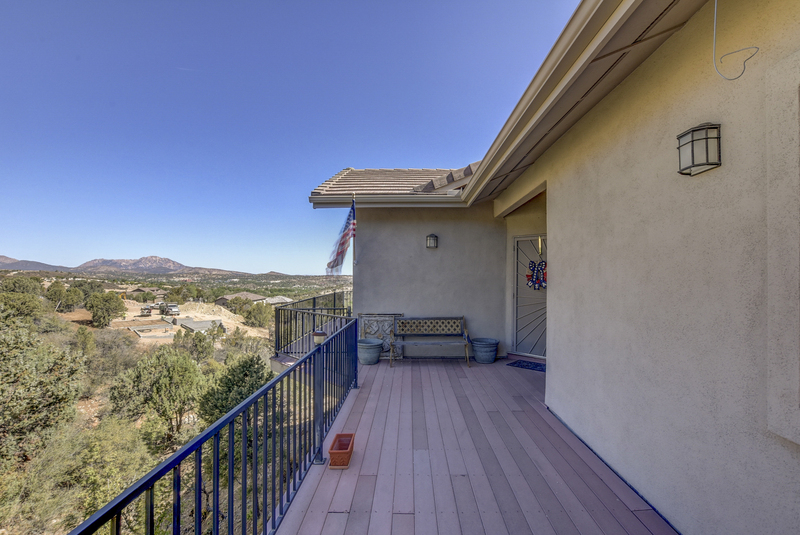 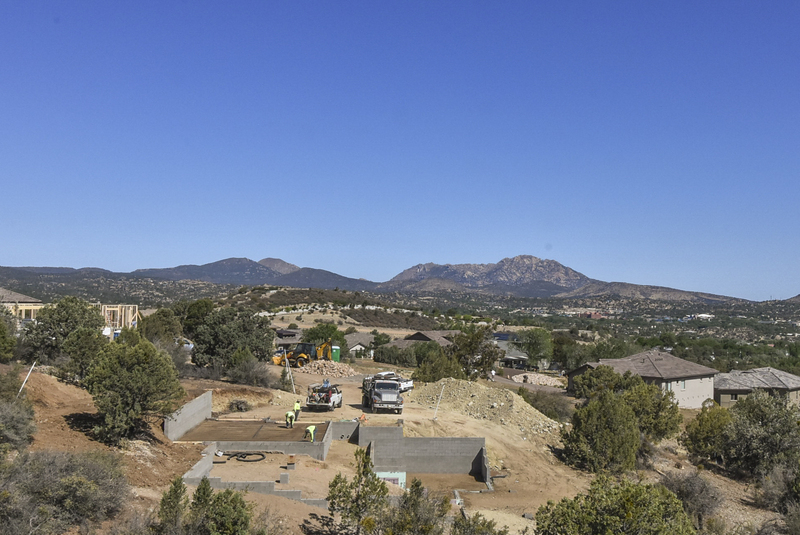 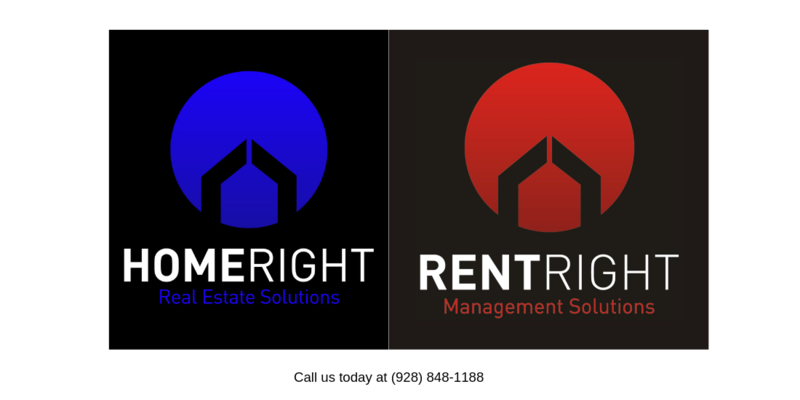 Only 1.5 miles from the Courthouse Plaza, and all that downtown Prescott has to offer!